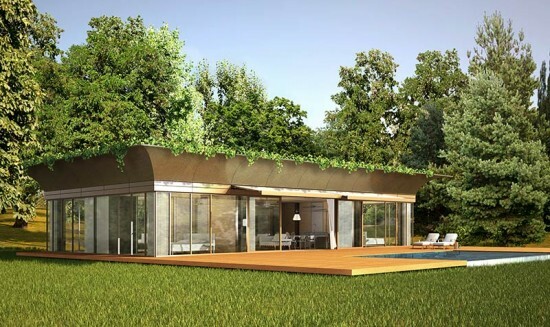 World-renowned designer Philippe Starck has earned yet another feather for his cap in a recent collaboration with Riko, a European manufacturer of sustainable wooden buildings. 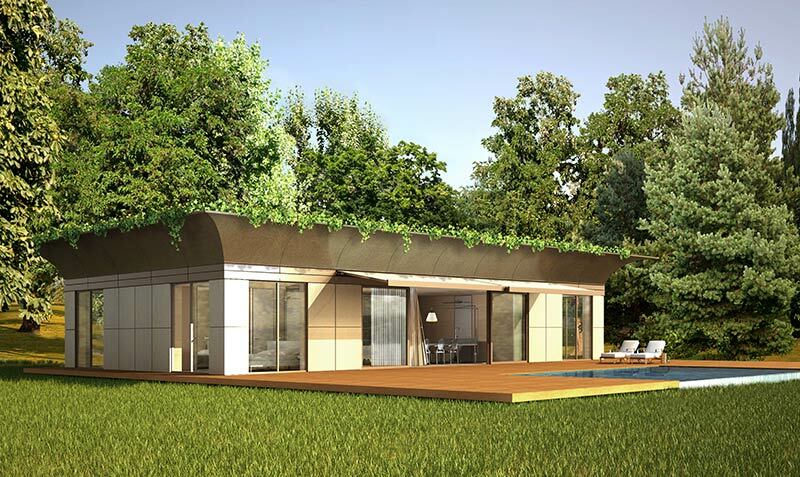 Stemming from a drive to develop industrially manufactured homes that fulfill housing needs across the globe, the pair created P.A.T.H. (Prefabricated Accessible Technological Homes), a line of 34 turnkey homes merging timeless design, advanced technology, functionality, and sustainability. P.A.T.H. can be customized from layout and interior finishes to distinctive facades and roofing. Each P.A.T.H. 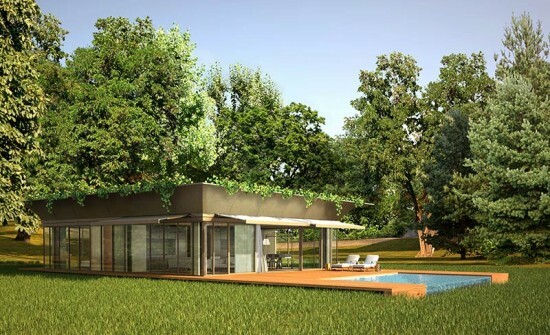 model is characterized by Starck’s signature design, yet homeowners choose each aspect to create their unique spaces. 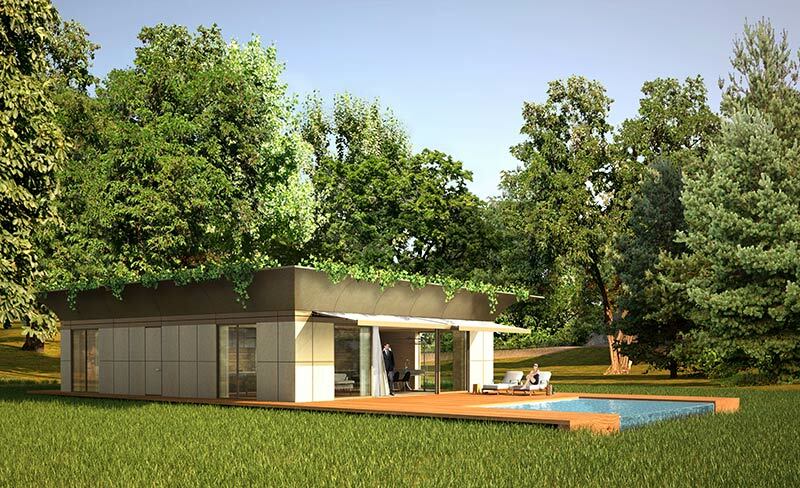 The pre-fab homes provide a range of housing models that vary in size, number of rooms, levels and floor plans. A configurator allows homeowners to browse and select their preferred models. 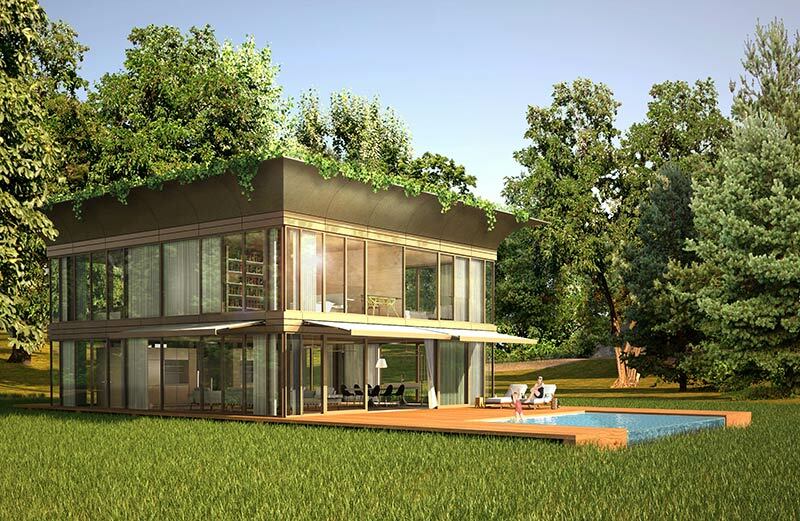 In the early planning stage, all details of the home are meticulously engineered and rendered. 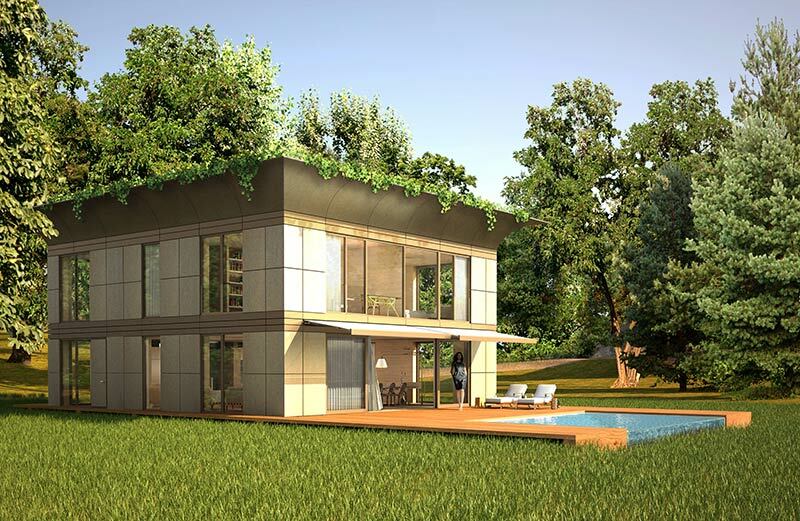 Then, bulky building elements such as walls and roof structures are prefabricated, filled with insulation and finished with closing panels in a strictly controlled fabrication facility. The prefabrication system shrinks the amount of time necessary for on-site assembly, which takes several weeks following the completion of the initial infrastructure and foundation. Two months are necessary for electrical and mechanical installations and to outfit the home with the selected finishes. Total time from start to finish is six months. The most sophisticated sustainable construction engineering has been utilized in developing P.A.T.H. Only high-quality, environmentally friendly materials are used throughout the production and building process. Wood has been selected as the system’s main building material since it is natural and renewable, giving the homes zero-energy or even positive-energy potential.